The team behind Natti Natti changed the art gallery world in Chelsea for a new venture that brings together their love of art, their Scandinavian heritage and a desire to create something beautiful for their children. 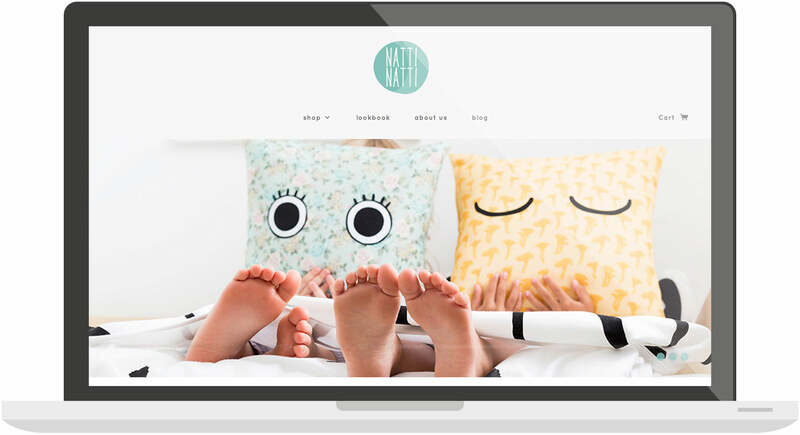 Natti Natti strives to create organic, unique and modern pieces that not only help little ones sleep but also make a positive impact in our home and our lives. 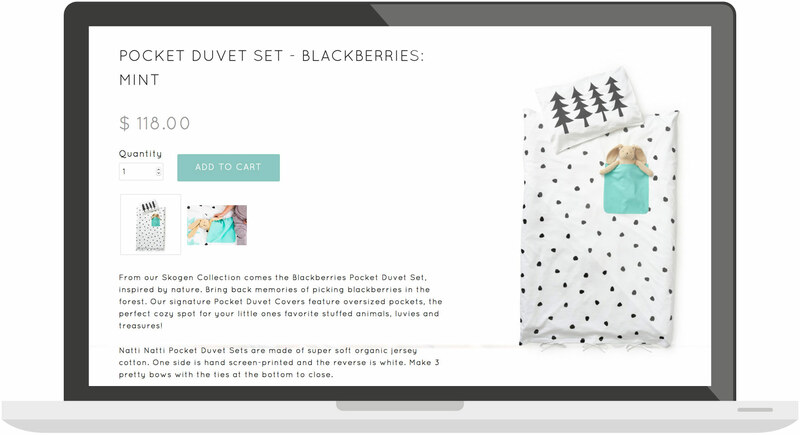 We created an ecommerce site with two main goals in mind: to let the designs shine and to create an easy experience for shoppers. Our photo partner Molly Magnuson did an incredible job capturing the world of Natti Natti. I highly recommend! So friendly and helpful through the whole process and I couldn't be happier with our website!